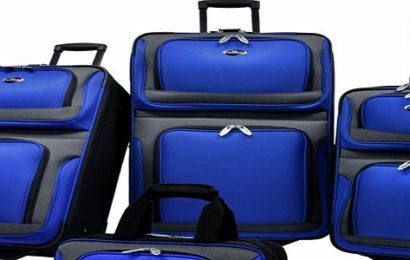 Goa is a dream holiday destination of every tourist including foreigners. 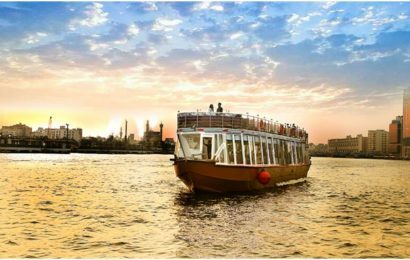 When you think about Goa the only thing comes into mind is beaches, but there are many other things which you can explore in Goa apart from sandy shores, mesmerizing sunset and alcohol. These include various water sports, bird watching, dolphin sighting, Butterfly Park, spice farm and the list goes on. Apart from this there is one more thing without which your Goa visit is incomplete i.e trip to Dudhsagar waterfalls. Dudhsagar waterfalls fall on the border of Karnataka and Goa. 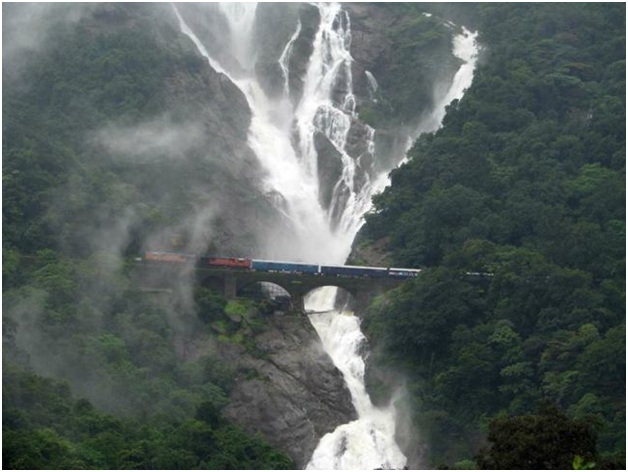 The marvelous Dudhsagar waterfall is situated in the Sanguem taluka in the state of Goa. It is the fourth tallest waterfall in India and hundred highest waterfalls in the world, having the height of 310 m (1017 feet) and an average width of 30 meters (100 feet) It is 60 km from away from Panaji and is located on the Madgaon-Belgaum rail route about 46 km east of Madgaon (Goa) and 80 km south of Belgaum (Karnataka). 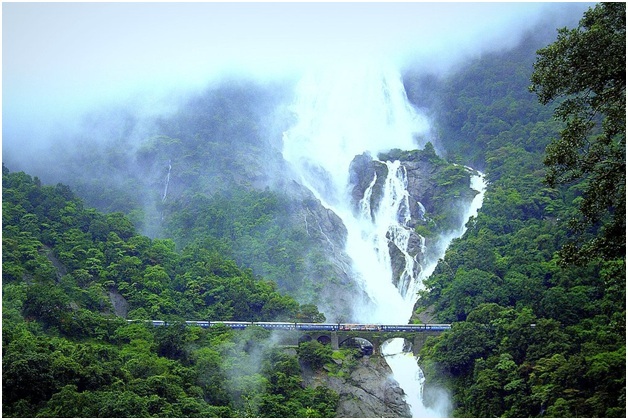 The magnificent Dudhsagar Waterfall is embraced by the Western Ghats which are extremely rich in biodiversity and is worth seeing especially in the monsoons when it is in full and furious flow. The name ‘Dudhsagar’ is a Konkani word which means ‘sea of milk’. It’s a perfect place to enjoy if you are travelling Goa with your friends or family. Dudhsagar Waterfall got limelight when it has been pictured in the Shah Rukh Khan and Dipika Padukone starrer movie Chennai Express in 2013. The journey to Dudhsagar Waterfall is quite amazing as you will be exploring the rich flora and fauna of the Western Ghats. 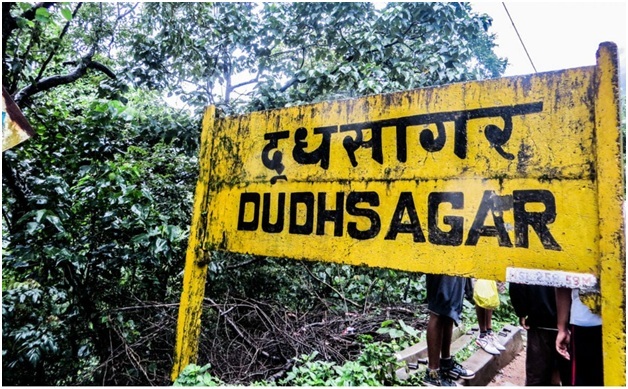 There is no direct way to reach Dudhsagar Waterfall; you have to take a train from Vasco/Madgaon to either Kulem/Castle Rock. This takes about 3 hours. 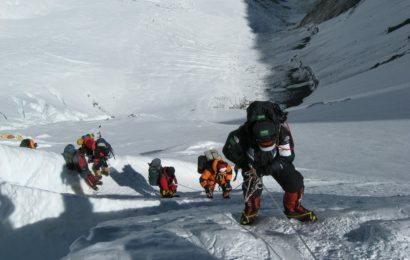 Then you have to trek on railway track for over 12 kms to reach the waterfalls OR hire a jeep with a driver to get closer in; however, there will still be a walk to reach the base of the falls as no vehicle can go there. When you are 1km away, you will be able get the proper view of the waterfall. The Mahadev temple of Tambdi Surla is the oldest temple and is located at the foot of the Anmod Ghat, which connects Goa to the state of Karnataka. It is 7 km from away from the falls. It harbors 722 species of flowering plants and is also a home for various wild animals like black panther, barking deer, Bengal tiger, leopard, bonnet macaque, , civet, flying squirrel, gaur, Malabar giant squirrel, mouse deer, slender loris, sambar, spotted deer, wild boar and wild dog. It is 15 km from away from the falls. It’s located in 130 acre land of spice cultivations. Here you can see many Indian spices like cinnamon, cardamom, pepper, turmeric, chili etc., along with beautiful descriptions. Elephant ride is available at extra payment. It is 8 km from away from the falls.